The sea, the great unifier, is man’s only hope. Now, as never before, the old phrase has a literal meaning: we are all in the same boat. Such briny tasting clams today simply tasted of cold salty waters and just perfect for a tossed together bowl of Asian inspired steamed clams. 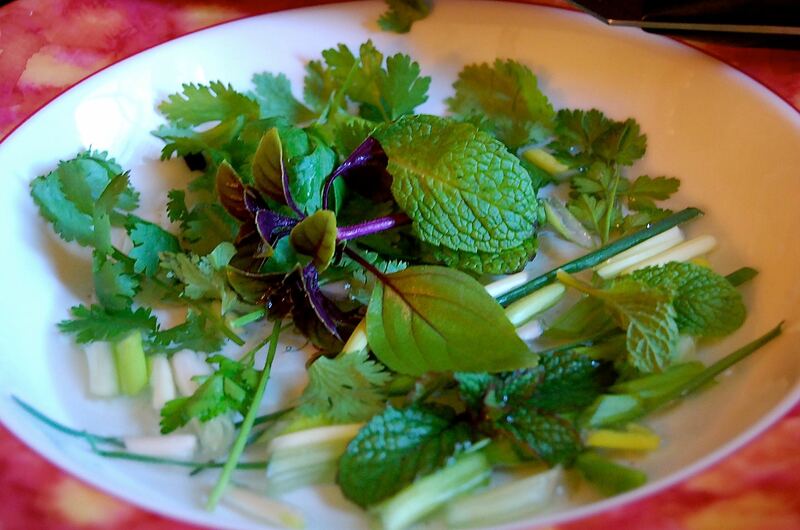 Simply steamed and chock full of herbs just clipped for the occasion. No, I didn’t measure a thing except I did count out 16 clams for myself as a dinner for one. I just love splashed, dashes and pinches of stuff, in Asian cooking a little goes a long way especially with the clams since less is better as I did taste the sweet briny clams above all! 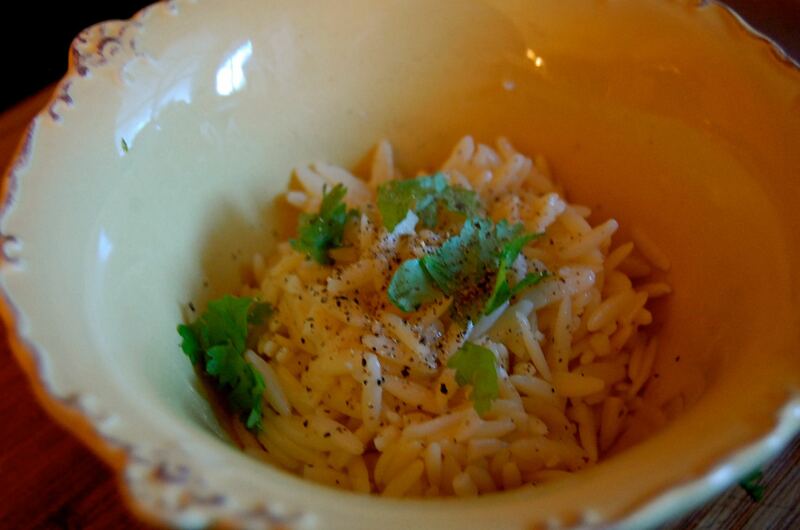 Lemon-butter, basil and parsley orzo was pretty good as a side to the clams…cooked orzo drizzled with a little melted butter, lemon juice, parsley, cilantro and a dash of Not Yo Mama’s Cajun seasoning. 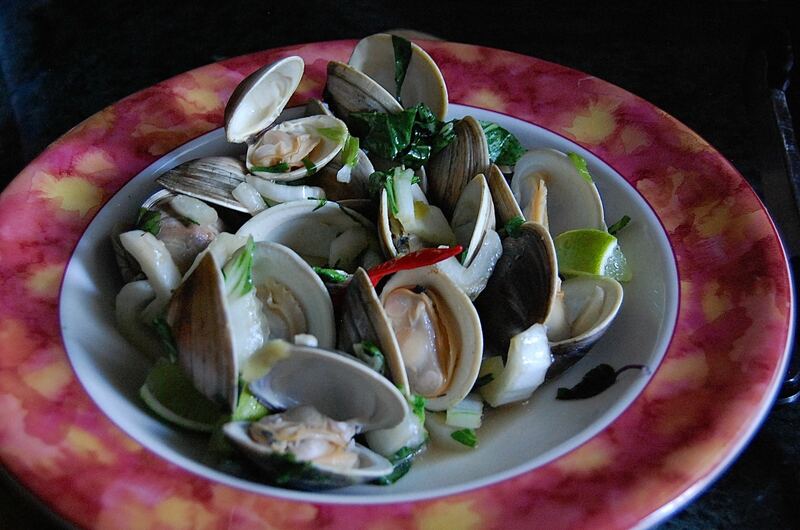 Posted on April 3, 2015 by ibbeachnanaPosted in Asian-Style, ClamsTagged steamed clams.